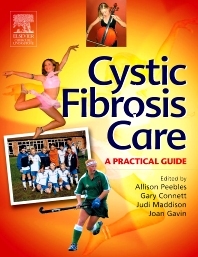 Written by a team of experts in the field this unique book is a practical guide for the care of cystic fibrosis patients based on day-to-day experience and scientific evidence. Chapters cover every aspect of care from basic daily respiratory and gastroenterology management to the more common complications in cystic fibrosis and includes problem solving more complex issues. Covering all areas of clinical and psychosocial care for the cystic fibrosis patient, Cystic Fibrosis Care is designed to allow quick access to relevant information and is an invaluable guide for physiotherapists, GPs, paediatricians, nurses and dieticians.